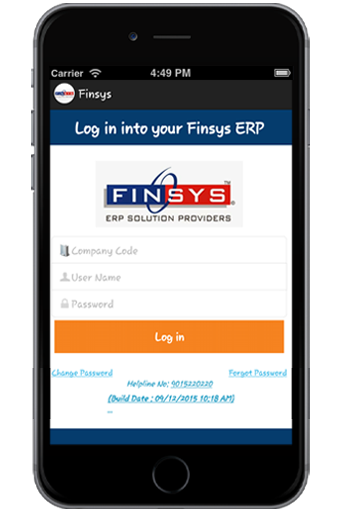 Finsys ERP is an Established Mid Size ERP Software company with 27 years History ( 1992 – 2019 ) and 600+ Installations. 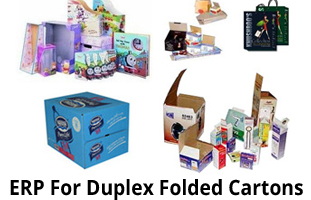 Yes, We can Deliver. 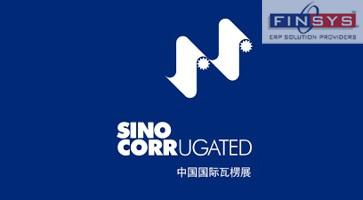 Professional Company. 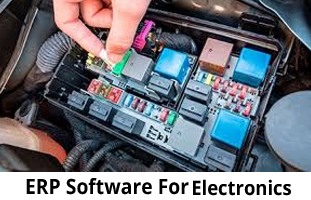 Managed by Systems and SoP’s. 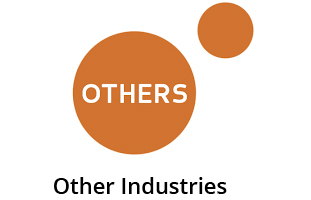 Also led by a team of Chartered Accountants, CS, Software Experts, Industry Managing Directors’ and Computer Engineers. 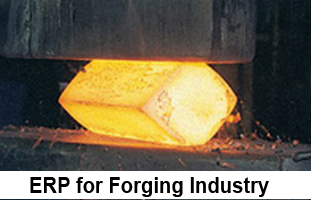 Integrated ERP Software For 17 types of Industries. 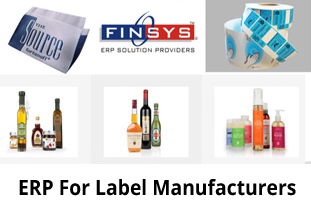 Finsys has “Already Customised” Specialised Solutions for many Industries. 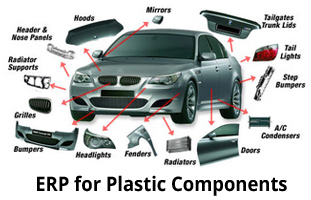 This includes ERP for Plastic Moulding, Rubber Moulding, Electronic Equipments and Solar Panels, Corrugation Packaging, Duplex Packaging, Flexible Packaging, Laminates, Labels, Pharmaceuticals & Cosmetics & Packaged Food, Garment Accessories, Steel Auto Components, Paints and Chemicals, Machinery Manufacture, Forgings, Castings, CNC VMC Machining Plants, Assemblies, and so on. 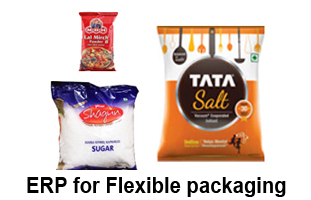 Finsys is ERP provider for Label Manufacturers from North India, to West India, to Africa. 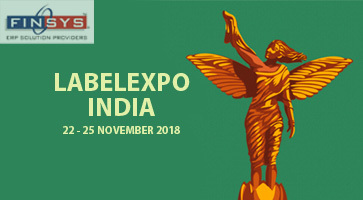 We are participating in LabelExpo: Nov 2018. Welcome to our stall. 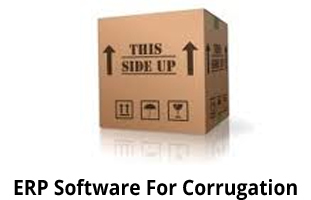 Finsys was the only Indian ERP Software company. 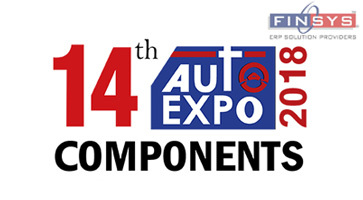 Exhibiting in Auto Expo 2018 at Pragati Maidan, New Delhi. 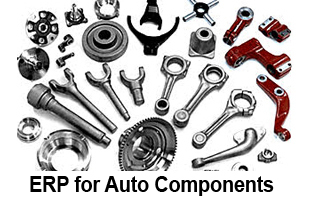 Shoulder to Shoulder with Indian Automotive Component Industry, : Mitigating Production cost & Add Efficiencies. 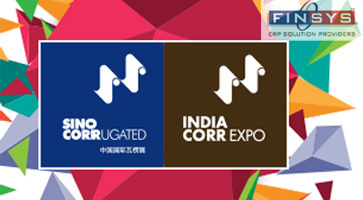 Finsys ERP was again the only ERP software for mid-scale corporates and MSME’s. 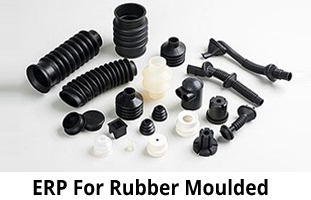 Special ERP Software for Rubber Moulded Components. 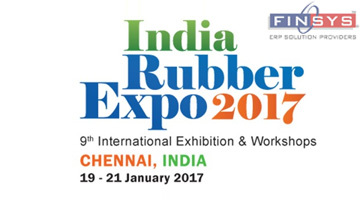 Successful in over 75 Rubber Extrusion and Plastic Moulding Plants in India. 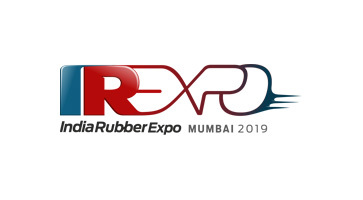 See you at India Rubber Expo, Mumbai in Jan 2019. 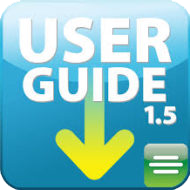 User Manuals, Instructions, Suggestions, And Powerpoints on How to Use Finsys ERP, to its best. 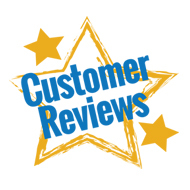 What do the Developers, and Top Implementors Feel. What is Right ? and What is not Right ? . Learn Finsys yourself. 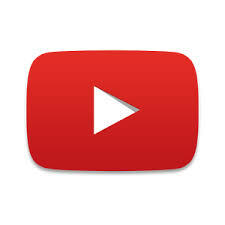 We work only on Oracle, the world's best database. We are proud to be Oracle Gold Partner. You may choose, either "On premises" Oracle Licence, or Oracle Cloud. 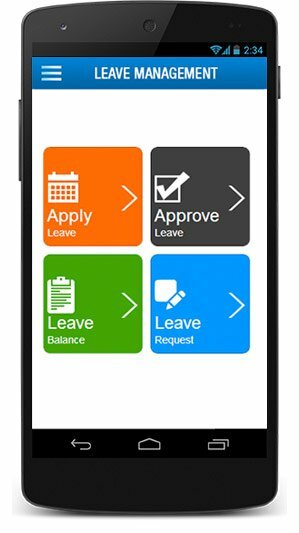 Finsys Mobile applications solutions give you the power to access ERP data on the go via phones, and tablets, available whenever you need it. dashboards etc. 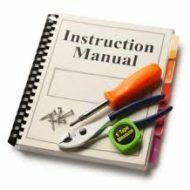 You are not limited to a specific report or a transaction.